Start taking classes at COR Performance and other studios! 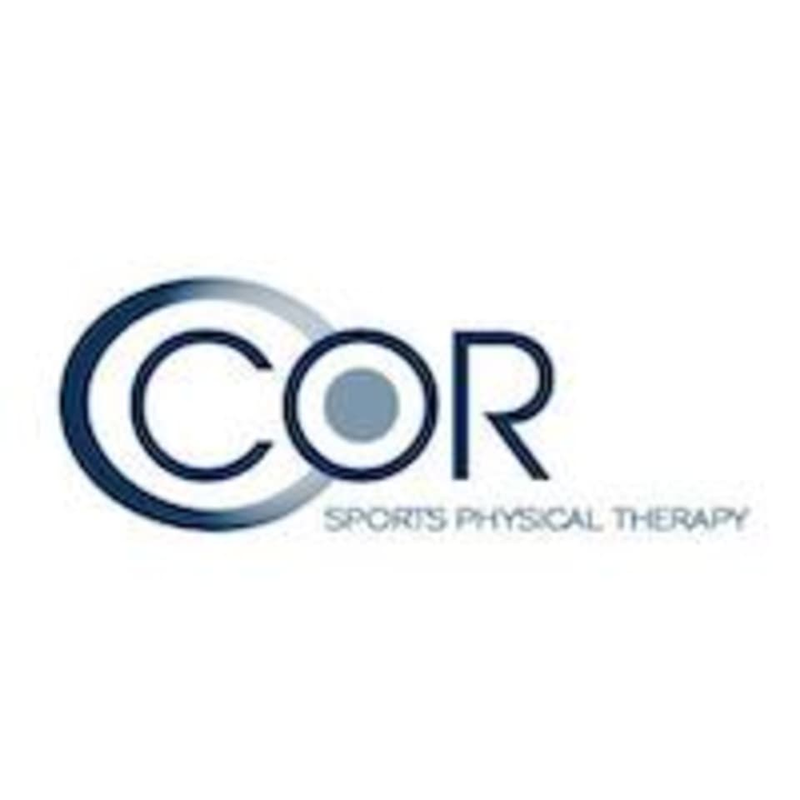 COR Sports strives to provide the highest quality outpatient physical therapy services to our patients in order to enhance overall health, fitness and wellness. They believe in preventative care as well as efficient treatments to reduce, if not eliminate, disability and improve quality of life. Through individualized treatment programs, their objective is to empower their patients to achieve personal goals as well as maintain healthy, physically active lifestyles.